The Kroova team draws from a wide range of industry experience. Max worked for King Marine (Spain) and was part of the build team on the TP52 Audi Azzurra. At Guck Inc. Max works on a variety of composite proejcts ranging from C-Class Catamaran design and build, to making blimp parts. Max competed in to the 2013 C-Class World Championships taking home 3rd place with Lars Guck. 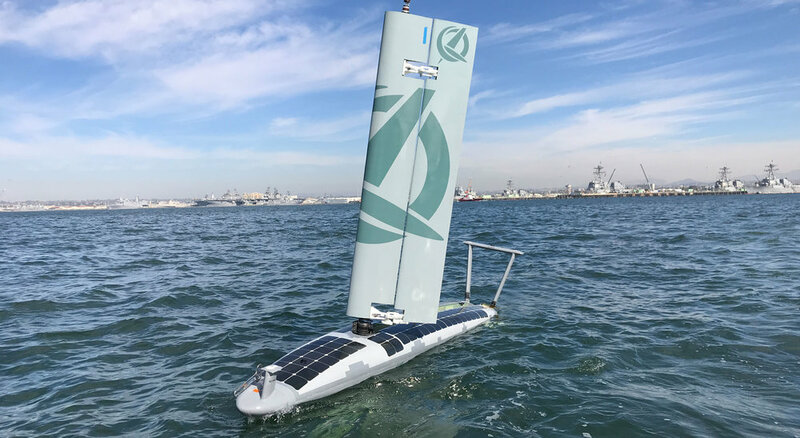 Dylan works as a project manager and lead electronics engineer on a folding wing sail autonomous boat designed to operate both above and below the surface. While working at DMC Mike provided automation and process support for Tesla, Gillette, and others.